You are about to learn how to make a healthy plantain smoothie that will enrich your body with, fiber, vitamins, minerals, anti-oxidants, and phytochemicals that will help to detox your body and boost your immune system. 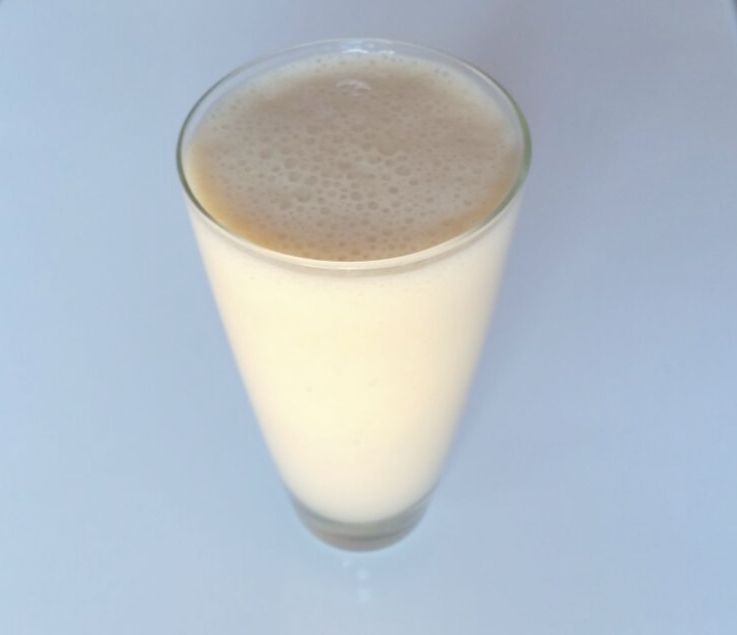 Plantain is a great source of Potassium, so if your body is low in Potassium, this delicious and healthy plantain smoothie is just for you. When your body is low in Potassium, many of your internal organs will start malfunctioning, resulting in serious health issues such as low blood pressure, irregular heartbeat, muscle weakness and aches, vomiting, constipation etc. This smoothie will not only help prevent you from these distresses but will also help regulate digestion and help keep you from eating too much and reduce the harmful free radicals in your body. 1. Add all ingredients in a blender and blend until mixture becomes smooth. 2. Pour into a class container and serve.